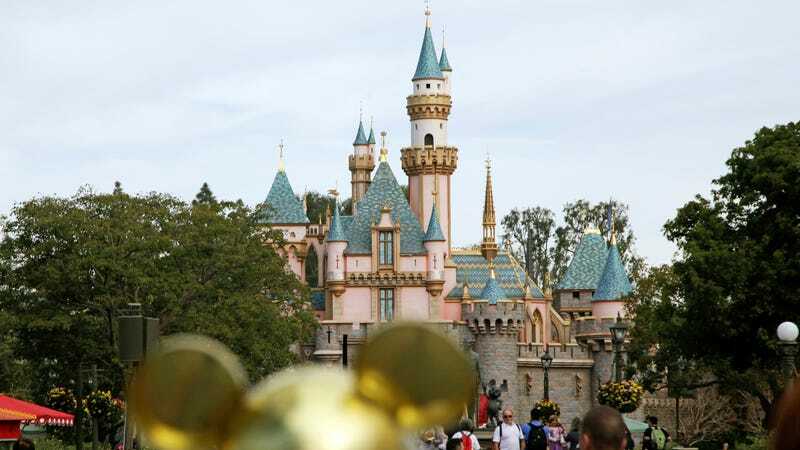 Disneyland shut down two cooling towers after it was discovered they may have played a role in a small Legionnaire’s disease outbreak in southern California, the Los Angeles Times reported on Saturday. According to the paper, the cooling towers in question appear to be associated with the cases of 12 people who spent time in Anaheim and then were discovered to have developed the disease roughly three weeks ago. Nine of the individuals had spent time in Disneyland Park in September, the Orange County Health Care Agency told the paper, and all were aged between 52 and 94. Ten were hospitalized; one who did not visit the park died. Legionnaires’ disease is essentially an extremely dangerous form of pneumonia caused by inhaling the freshwater Legionella bacteria, which thrives in water systems like cooling towers, fountains, and hot tubs or pools that are not treated, per the Centers for Disease Control. It typically only afflicts those over the age of 50, or who have compromised immune systems or lung damage. The Mayo Clinic says it takes two to 10 days for those exposed to show symptoms, which include headaches, chills, fever, and eventually serious respiratory complications. The disease is often associated with poorly maintained water systems. In Flint, Michigan, where the city’s water system became contaminated with high levels of toxic lead after it began drawing water from the notoriously polluted Flint River, rates of the infection skyrocketed. A 2015 epidemic in New York City’s south Bronx neighborhood was similarly tied to cooling towers in a cluster of buildings, spurring the city to look into more stringent rules on preventative monitoring.